Let’s be real and admit that living in a small space is not ideal. However, there is hope and definitely practical ways to make the most of your small space! Whether you live in a small space, currently have a small space in mind or will in the near future move into one, it is good to have these guiding tips to help with some of your decisions. 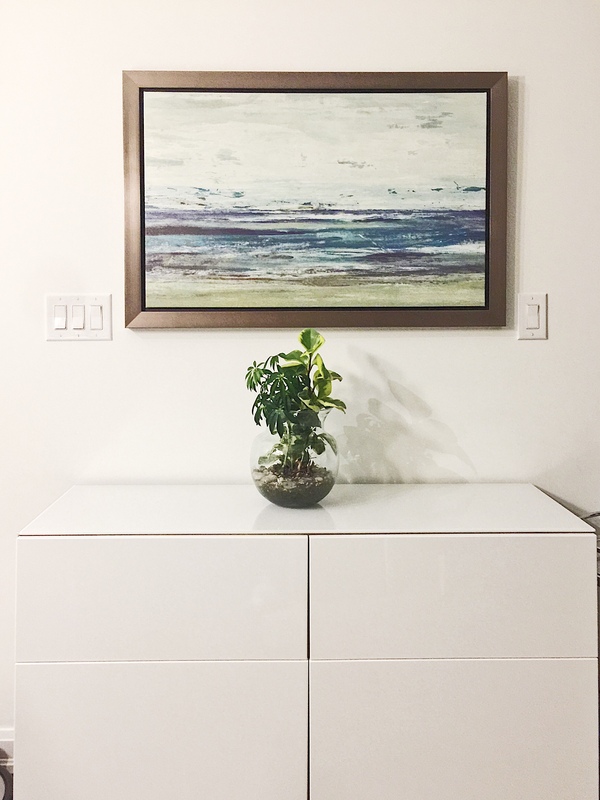 Horizontal lines (introduced through flooring patterns) visually lengthen a space and vertical lines (introduced through tall furniture, pillars or artwork) help visually add height to your space. Light colours tend to make rooms feel more spacious and airy. If you have an inclination to trendy colours it is recommended that you incorporate these through easily alterable accents such as pillows, ornaments and artwork. Stay tuned for more tips to come later!